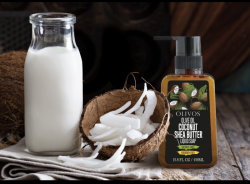 made for the bath & body to soothe the body, mind, and soul. 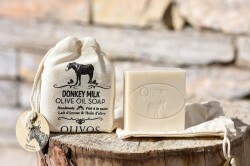 Not all of the olive oil soaps, even though they are claimed so, are made with natural olive oil. 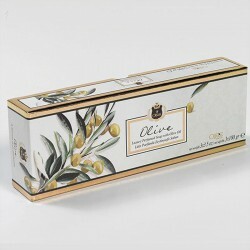 Manufacturing high quality and healthy olive oil soaps requires expertise as well as the use of high quality ingredients. 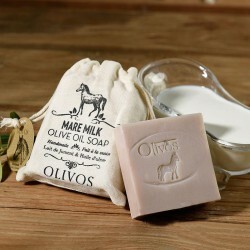 Green coloured soaps, claimed as natural olive oil soaps, in the market are made from olive oil pomace. 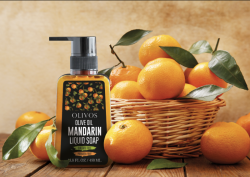 Naturality and creativity are vital components of Olivos. 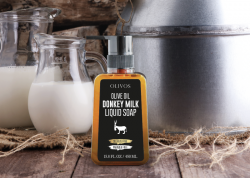 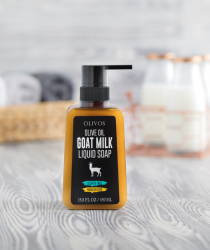 Olivos promotes a sustainable environment and high quality skin care by using hand-picked, natural, and organic ingredients for beneficial results. 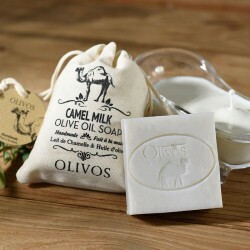 All of our soaps and packaging process are handmade. 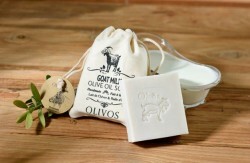 Olivos olive oil soaps are made with 100% olive oil, that’s why Olivos soaps’ colour is between white and light green.